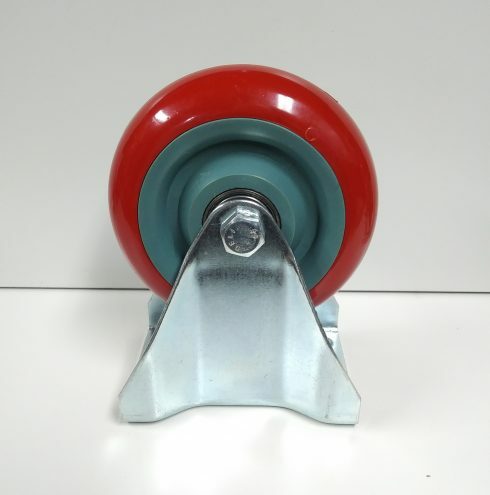 Ø4″ Deluxe Rigid Caster, 250 lbs capacity, TNUTZ Part #CAS-015-R. 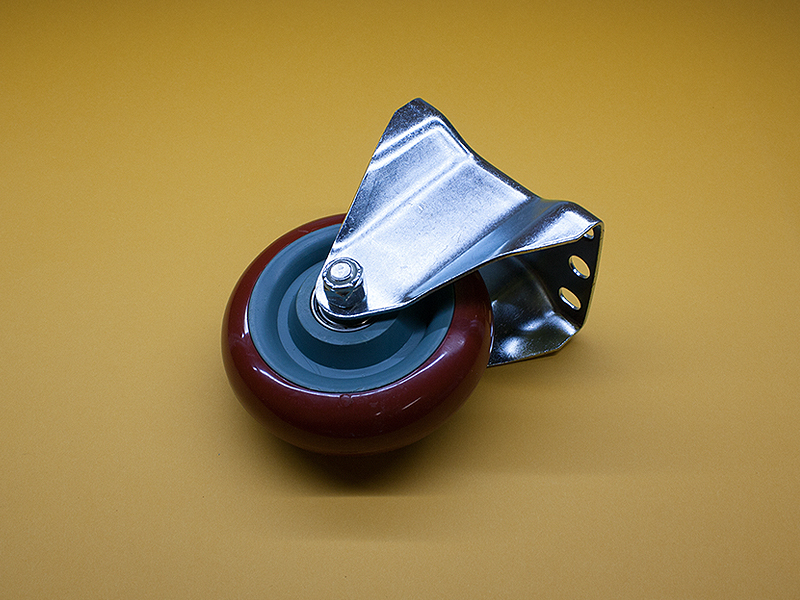 These casters are perfect for adding mobility to your frames. 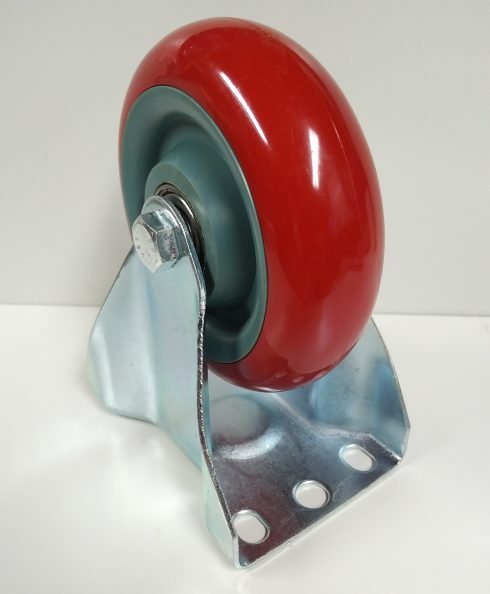 High quality wheels run on bearings.They will fit in the 15 (1.5″) or 40 Series (40mm) extrusions, as well as any T-Slotted extrusions or framing. 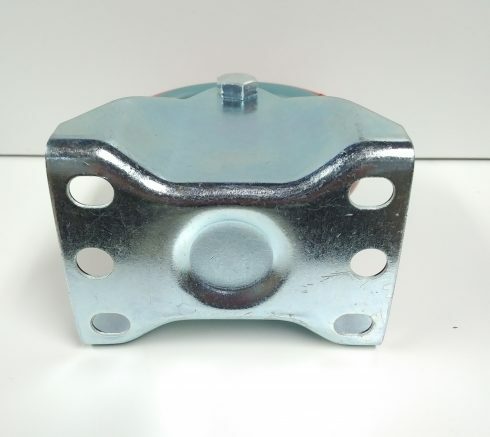 The mounting plate is approx. 1/8″ thick.